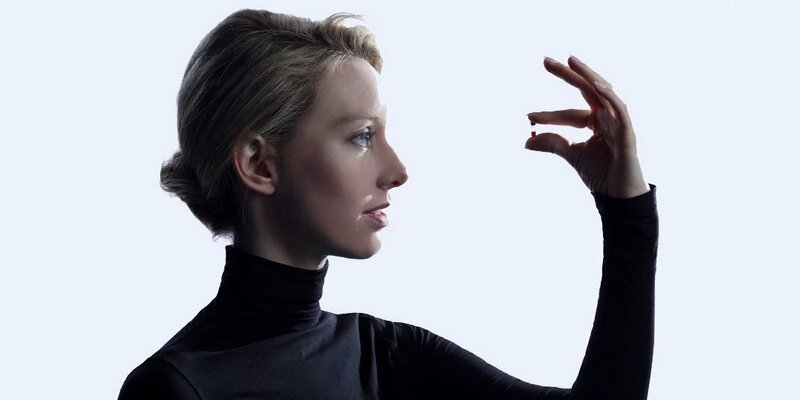 The last few months have witnessed the unraveling of the remarkable life sciences company Theranos, culminating in the latest news that federal regulators may ban founder Elizabeth Holmes from the blood-testing industry for at least two years. The company is also facing a federal criminal investigation into whether it misled investors about its technology and company operations. 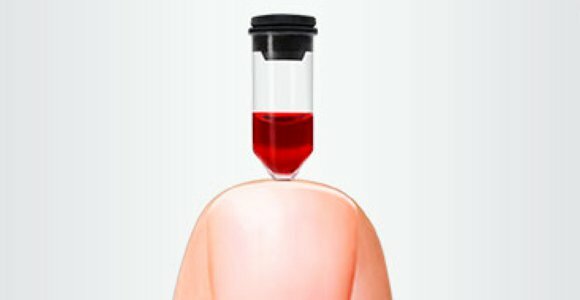 Theranos’ revolutionary claim that won over investors was that it could accurately run tests using a small amount of blood taken from a poke in the patient’s finger, instead of a syringe full from a needle stuck in a vein. The idea was that dozens of tests, such as cholesterol and thyroid hormone levels, could be run on a single, tiny blood sample…. Theranos always asserted that it had to operate in “stealth mode” to protect its lead in breakthrough technology, which means that there was literally no peer-reviewed information out there about its technology. A few weeks before regulators proposed banning Holmes and Theranos President Sunny Balwani from the blood-testing industry, the company tried to remedy this by bulking up its medical advisor board with well-qualified experts in chemistry, pathology and clinical chemistry. It’s hard to imagine these experts would have signed on amid all the bad publicity and allegations without demanding proof that the technology works, but who knows?